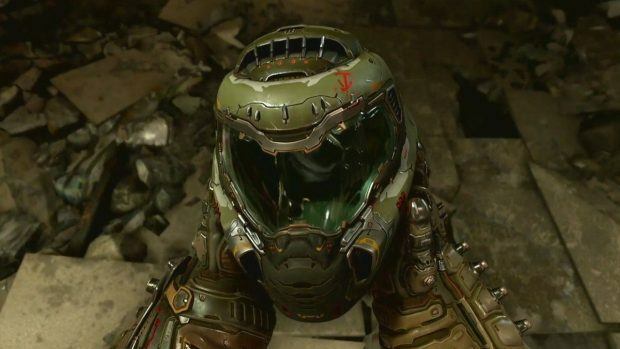 Doom Eternal is going to feature badass bosses that won’t be easy to defeat, according to id Software. According to creative director Hugo Martin, a hero is only as good as the enemies he faces. 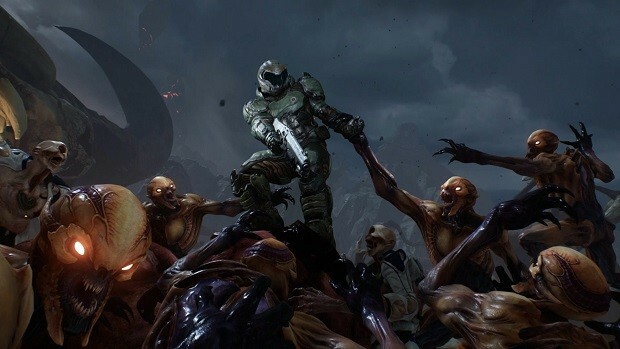 Speaking about Doom Eternal, Martin stated that Doom has some “incredible enemies” and they want to make you feel unleashed. And DOOM Eternal has some incredible enemies. We want you to feel unleashed like nothing is holding you back. This is a pure, unfiltered, action FPS experience. 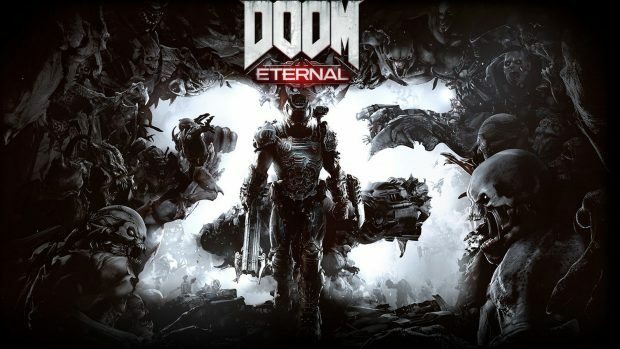 Doom Eternal is still DOOM even after we have added new abilities. Being able to close the distance between enemies faster will make you feel more aggressive and we are always encouraging the player to play more aggressively. When that’s the underlying theme of a new mechanic or ability we know that it’s going to work. 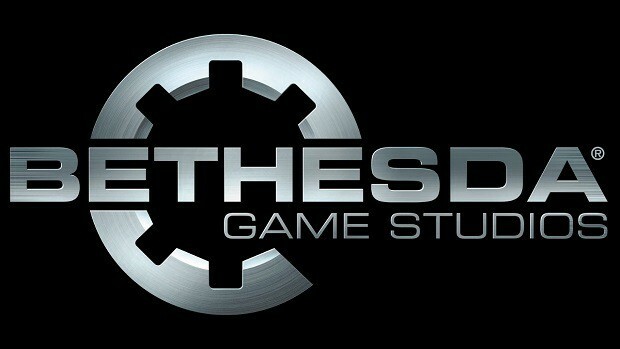 Mobility is one of the things he talked about, it is one thing that heavily influenced the level design of Doom Eternal. The main character moves faster which led developers to bigger maps and large spaces. They are defining this new movement system as the next evolution of Doom gameplay mechanics. It is safe to say we may see faster movement systems in future Doom games. How many games can you see someone from across a giant sci-fi space and then, like on a skateboard, just rocket towards them and just smash them in the face? It’s the best feeling in the world. Especially now, with all of the different abilities that we’ve introduced. It’s all about closing those distances, and now you can do it in seconds. Doom Eternal is releasing on PS4, Xbox One, and PC next year. The game isn’t expected to release on Steam.